After an explosive premiere of “Real Housewives of Atlanta” on November 5, the shade has begun! Nene Leakes took a trip to “Watch What Happens Live” to chat with Andy Cohen and had clap backs to a few of her co-stars’ criticism. If you were able to catch the premiere, you’d know that Nene and Sheree Whitfield caught up at Leakes’ boutique. When the Broadway star asked if Whitfield was in love, Shere was shown in the confessional stating that if she was in love — Nene wouldn’t even be the 115th person to know! She didn’t stop there. Porsha Williams made comments about Nene’s appearance during the premiere. The “Rickey Smiley Morning Show” host must have caught wind of the comments because she posted a subtle, yet sassy, response to Instagram. High waist jeans & rolls ?… #MuffinTopGang #Thickums #LovingMe ?? ?‍♀️ Morning loves have a wonderful day ? Meanwhile, Sheree Whitfield is preparing for the big reveal of her prison bae, Tyrone Williams. Porsha, on the other hand, doesn’t know who to trust after her fall out with Phaedra Parks who was notably missing from the show because she was let go. 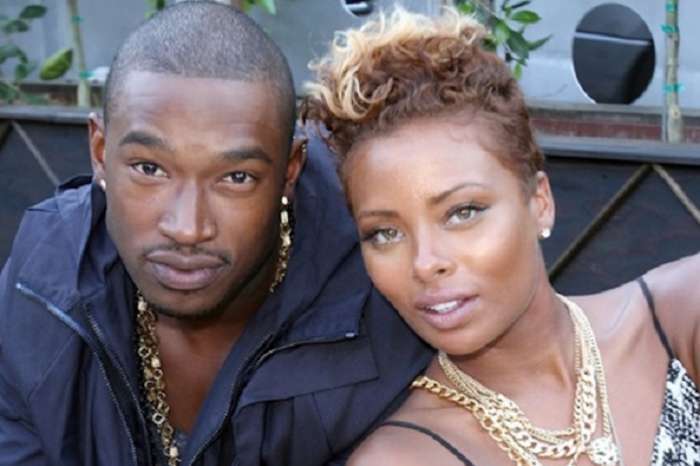 By now you probably know that “America’s Next Top Model Alum” Eva Marcille has joined the cast and Kim Zolciak is expected to make her back to the ladies, but we’ll see them later on in the season. Do you think Nene Leakes was wrong for body-shaming Porsha? I don’t understand why Nene came back in the 1st place. The last reunion she acted like she was doing the show a favor by participating. Nene is hard to take, she really should not be talking about Porshas body, Nene is not perfect, and she is getting older, way too old to be making remarks like that. Y’all kill me honey didn’t porsha come for her first she got every right to take up for her self are how they would say throw shade back. Na y’all won’t a MF to go in some corner an cry then its a whole bunch of awww at dont come for no one if u can’t handle their defense I’m sick of at sh** now she’s the bad person. Nene wish she was 36 years old with a body and face like Porsha. She’s a thick woman herself shaming a young woman. We just heard he told a women that “she hopes her Uber driver raped her in the way home”. Shame Shame.